The Ulitimate onground can be installed above or partially in the ground. 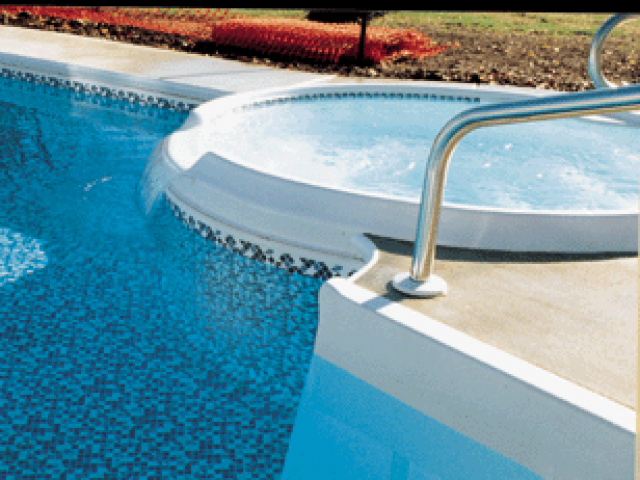 The 14 gauge steel gives the pool unmatched strength and durability to last a lifetime. Welcome to our On Ground Pools Gallery. Here are some samples of On Ground Pools Please contact us for a full e-catalog . Mouse over image to scroll through . Pool Openings Book Now ! © 2016 Copyright by Internet Advertising Corp. All rights reserved.